It’s take me a little bit longer to work my way through Spyro: Year of the Dragon in comparison to the previous two, which I seemingly tore through. There’s a few reason for this, firstly, this was really my first genuine attempt at playing the game. Not having any real access to it back in the day. 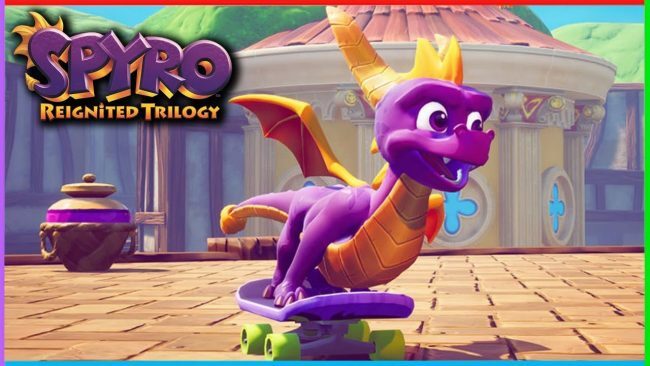 The second of which, not to spoil where I’m going with this, but Spyro three simply isn’t as good a game as the two that came before. It’s not like Insomniac did something majorly wrong with the formula back in the day, rather, Year of the Dragon seems like simple iteration. Giving it shades of a game made of obligation rather than passion.